"I went to see Dr. Lopez for what seemed to be a bad cold. Thanks to his attention to detail we caught pneumonia in time." "Dr. Lopez is fantastic. Personal attention you don't always get from doctors anymore. I highly recommend him." "Dr. Lopez is top notch. He takes the time to listen to your needs and truly cares about you and your family." 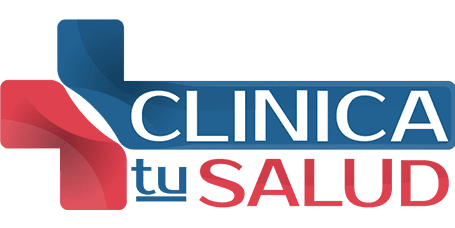 "I felt terrible this week and Clinica Tu Salud allowed me to show up without an appointment, plus took immediate care of me as soon as I arrived." "Dr. Lopez is great. He is extremely knowledgeable and dedicated. His staff is courteous and very understanding." "Dr. Lopez treats all his patients in a way that focuses on overall health of a person by finding the causes instead of being reactive and treating a symptom." "You have this feeling that you are in good hands. The staff is also very sweet and nice. I highly recommend his clinic." "I am on many mediations right now due to other health problems and he really took that into account when treating me. I will be back if I am feeling under the weather."